Share the post "Interesting Facts About Flowers"
Flowers have long captured human imagination and interest because of their beauty and variety of shapes, sizes and colors. Below are a fifteen of the little known and strange facts about some of today’s most common flowers. 1. There are more than 250,000 species of flowering plants in the world. 2. Titan Arum is the world’s largest flower and is almost 10 feet in height. Due to its horrible smell of rotten flesh, it is also known as corpse flower. In 17th Century Holland, Tulip bulbs were more valuable than gold! The flower symbolized immortality, life and love. Ancient civilizations burned Astor leaves to ward off evil spirits. 3. 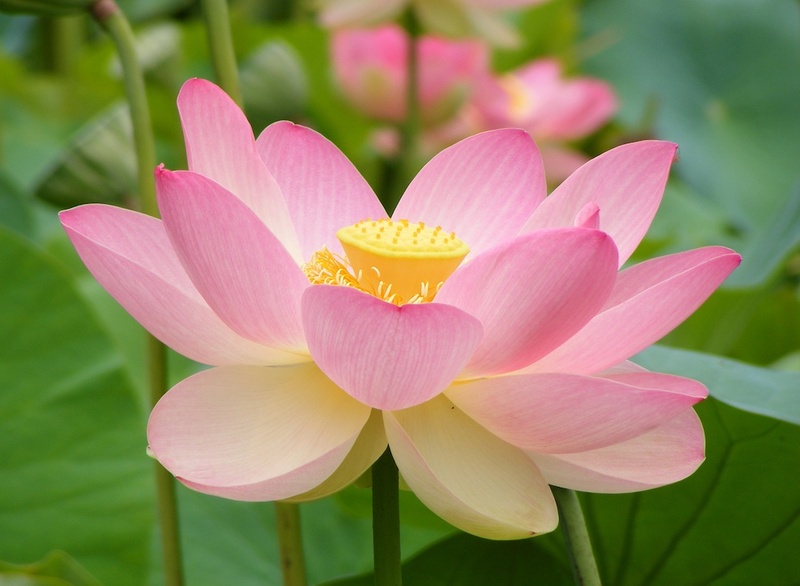 Ancient Egyptians considered lotus a sacred flower and used them in burial rituals. The interesting thing about lotus is that even though it blooms in swamps and wetlands, it can lie dormant for years during times of draught and bloom again when water returns. The Egyptians thought this as symbolizing the resurrection of life. 4.The fossil of the world’s oldest known flower was discovered by scientists in 2002 in Northeast China. 5. 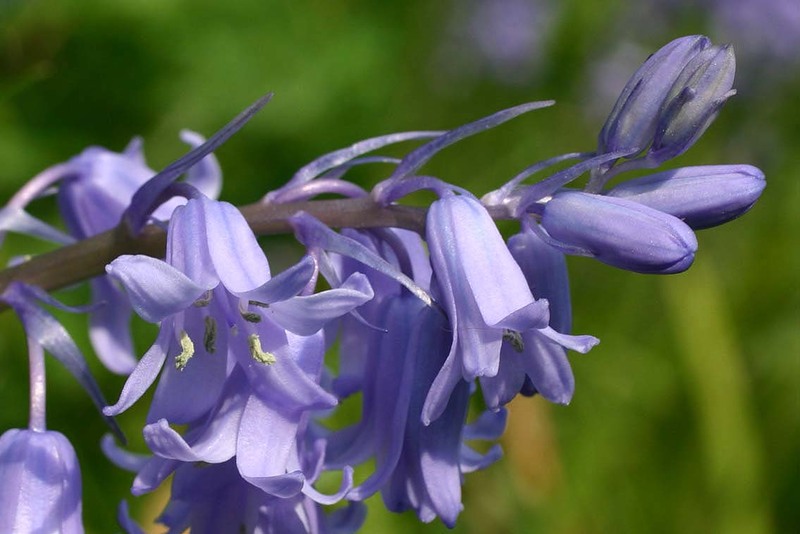 In earlier times the juice from bluebell flowers was used to make glue. 6. Foxglove is a kind of pink tubular flower which derived its name from old English belief that foxes slipped into these flowers to sneak up on their prey. 7. Dandelions look like weeds, but the flowers and leaves are a tremendous source of vitamins A and C, iron, calcium and potassium. 8. As the name suggests, Moon flowers bloom only at night closing during the day. 9. Gas plants produce a clear gas on humid warn nights that is believed to be able to be ignited with a matchstick. 10. Angelica was used in Europe for hundreds of years as a cure for everything from the bubonic plague to indigestion, as well as warding off evil spirits. 11. The Agave, also known as the century plant, can spend many years without growing any flowers. After it grows one single blossom, it dies. 12. Bamboos produce flowers once every few years but when it goes, the flowers are all the same species and bloom at exactly the same time. 13. Interflora is the world’s largest and most recognized flower delivery service, supported by a network of 50,000 florists worldwide, delivering to approximately 150 countries.